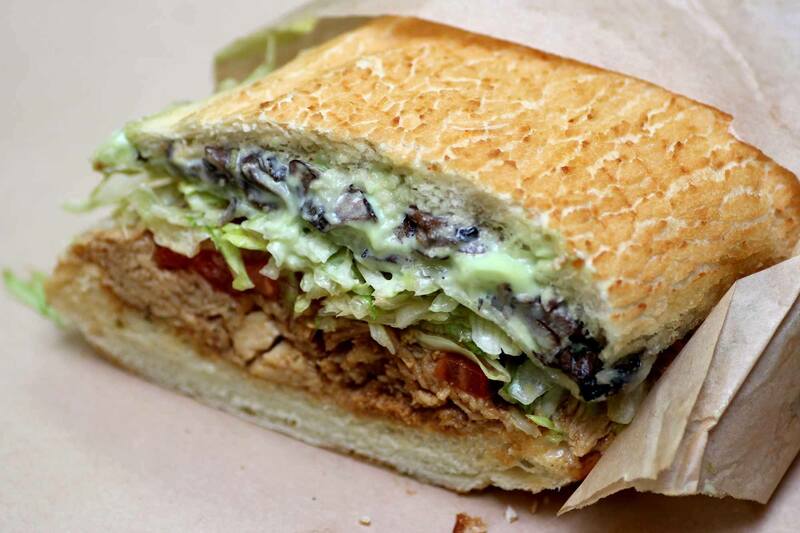 Here, five hyperlocal sandwiches to sample across the Stash network. 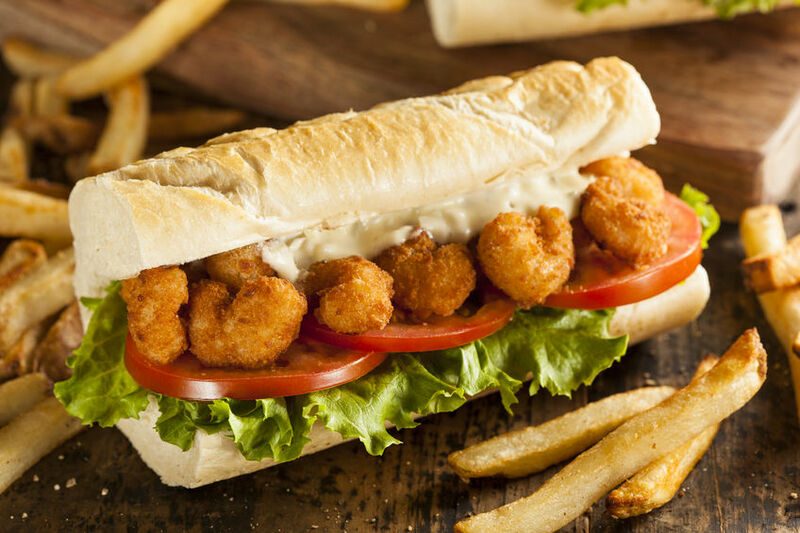 The Po’ Boy sandwich is to New Orleans what Bruce Springsteen is to New Jersey — a regional passion nationally adored. And, if you eat too many Po’ Boys, your jeans will fit like The Boss’s. Well, not exactly the same. Twelve perfect inches of crusty-on-the-outside-soft-as-a-pillow-full-of-peach-fuzz-on-the-inside French bread — bread so fluffy you’ll want to crawl inside for a nap after eating — traditionally stuffed with flash-fried Gulf-fresh shrimp, some crisp lettuce and tomato for coolness, and a good squeeze of remoulade, the Po’ Boy is ubiquitous around New Orleans. In the eight tenths of a mile that stretch between The Whitney Hotel and the Bourbon Orleans Hotel — inside of which the Dauphine Orleans Hotel, Hotel Mazarin, and Hotel Le Marais also ready guests for a fine NOLA experience — Google lists nearly twenty restaurants that serve the local favorite. 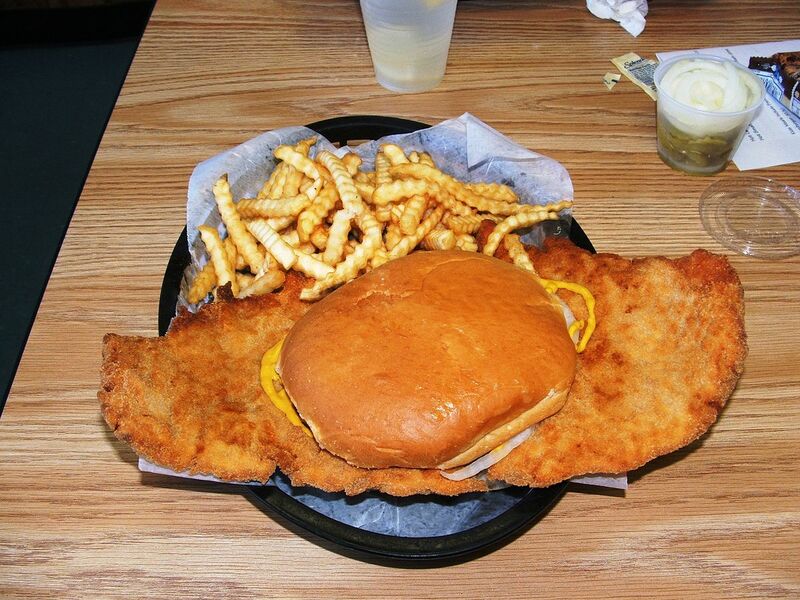 The Oxford English Dictionary defines a sandwich as “an item of food consisting of two pieces of bread with meat, cheese, or other filling between them, eaten as a light meal.” The pork tenderloin sandwich meets this definition on the same grounds that a tomato is a fruit. As commonplace on a menu in Iowa as red sauce in Italy, this caloric stack consists of a bottom bun, a crisp slab of deep-fried pork that eclipses the bottom bun like a dollar bill over a penny, a smattering of classic condiments, and a top bun. Arteries, beware. Family owned since 1862, Breitbach’s Country Dining, 30 minutes by car from Hotel Julien Dubuque, is the oldest restaurant and bar in Iowa and serves tenderloin sandwiches for lunch and dinner.